You develop this amazing, compelling, simply breathtaking email that is going to convert oh-so-many people. You hit send and then lean back in your chair with satisfaction, arms crossed and feet up on your desk. Panic ensues. YOU made a mistake! Noooo! The emails from recipients start coming in. The phones ring off the hook…cue the horror music! This is surely every marketer’s WORST nightmare (seriously, just typing this out makes me nervous!). In a time when everything is personalized from your thermostat to your watch and of course your email, it is that much more important to ensure your personalization is accurate before you hit the send button. Make sure you have the right token, location, and language ahead of time. As a customer, have you ever received an email and thought, “Does this company have any idea who I actually am?” For example, even though I have been out of college for quite some time (and, no, I’m not telling you how long it has really been), I still get messages from my former bank telling me about how to save money as a student. Irrelevant information can be caused by wrong segmentation and results in consumers receiving an email that has little or nothing to do with their interests or needs. 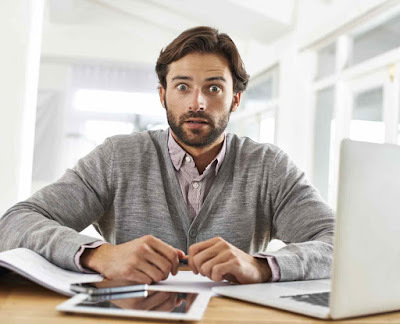 This one sounds obvious—but you would be surprised by the number of emails we all get each day with minor (and even major) proofreading mistakes. Examples of these mistakes include broken links, wrong banners or images, and both spelling and grammar errors. As a rule of thumb, always get a second, third, or even fourth set of eyes on your email before hitting send. Another blunder we should all be avoiding is simply sending too many emails. Your audience already has a full inbox; don’t add to it by sending excessive emails. Doing this can lead to unsubscribes or being flagged as spam, totally defeating your goal of getting your subscribers’ (positive) attention. So how do you avoid these types of blunders? Be proactive. 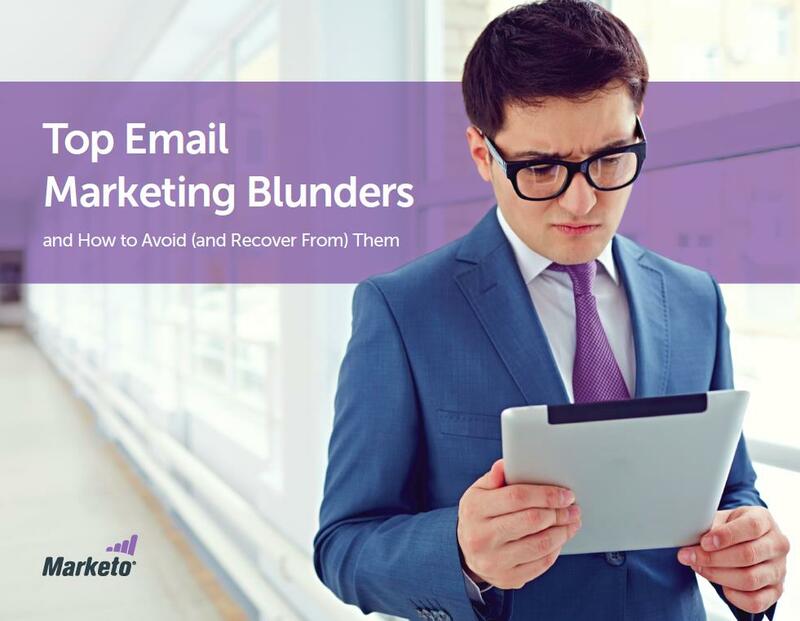 Learn more about the types of email blunders and how to recover from them in our latest ebook: Top Email Marketing Blunders and How to Avoid (and Recover From) Them. Do you have an email blooper that you’ve recovered from? I’d love to hear about it in the comments section below!